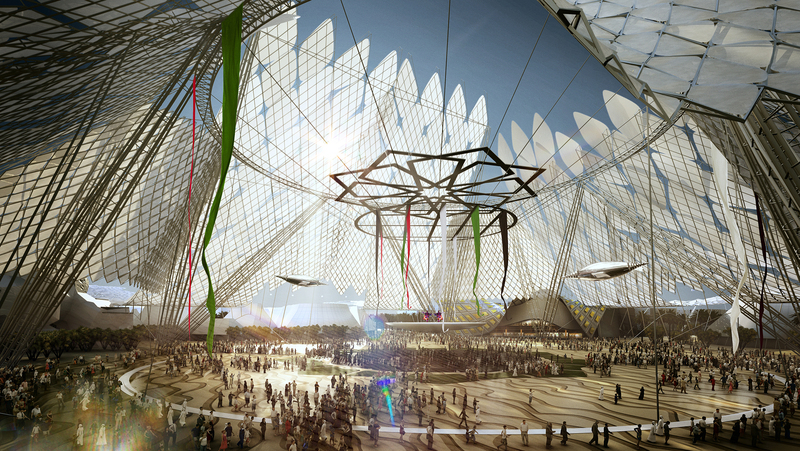 Home DUBAI EXPO 2020 How many Dubai Expo 2020 deals have SMEs won? The total number of contracts for Dubai Expo 2020 that have so far been awarded to small and medium enterprises (SMEs) has been revealed. It was recently revealed by the Dubai Expo 2020 organiser team that 20% of direct and indirect spending on the event will be allocated for SMEs. Under the plans, contracts worth more than $1.36bn (AED5bn) will be awarded to local and international SMEs, Expo 2020 stated. Reem bin Ibrahim Al Hashemi, Minister of State for International Cooperation and Director-General of Bureau Expo Dubai 2020, said 2,418 of the 6,196 suppliers registered on the government’s e-sourcing portal are SMEs.